Chinn has founded and excited two technology companies, one to Singtel and the other to Autodesk. He has a global reach of networks, is a leader in cloud solutions and a futurist for emerging smart cities technology. Chinn is passionate about expanding Evolt’s global footprint. Mr. Chinn Lim has been in the IT business for more than 25 years. He started his career as a systems engineer building military simulators for MINDEF and continued his career working on high transaction systems, cloud platforms, and SaaS applications. In 2006, Chinn founded his own company, which was acquired by Autodesk 8 years later. At Autodesk, he spent a couple of years as a Software Architect with Autodesk Cloud R&D and then moved to work with governments to deliver solutions in the Smart City space, and other national platforms. He graduated from NUS with a degree in Knowledge Engineering and attended Stanford for his MBA. His love lifelong learning continues today with MIT in the area of entrepreneurship and driving innovations. 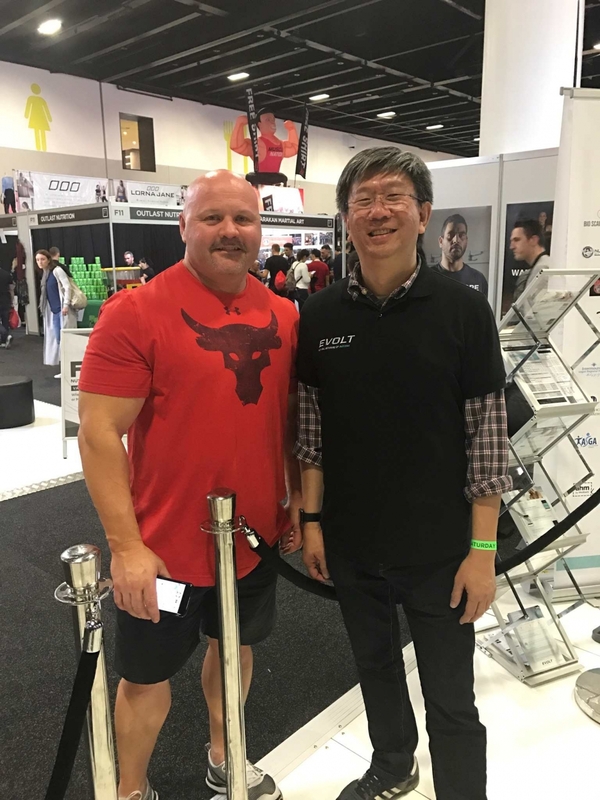 The Evolt team is excited to bring our customers new technological advancements in the body composition space in the near future.